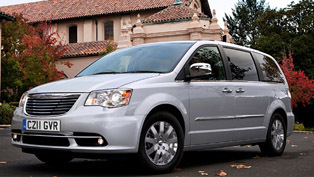 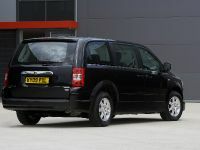 Chrysler UK Ltd is pleased to introduce a special edition model to its successful Grand Voyager range. 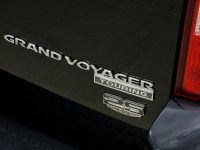 Celebrating 25 years as the world's best selling MPV, and with over 12 million vehicles sold worldwide, the Grand Voyager special edition comes with significant amounts of extra interior and exterior equipment that help makes the award winning vehicle even better value for money. 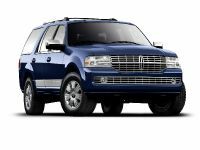 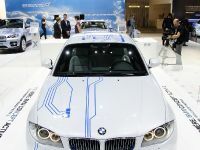 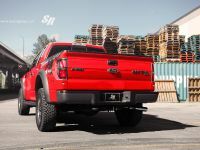 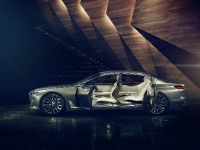 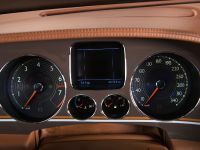 The interior equipment includes leather trimmed upholstery, dual screen rear DVD entertainment system and uconnect gps satellite navigation including uconnect phone with voice recognition. 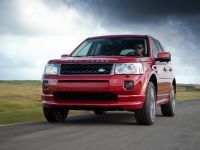 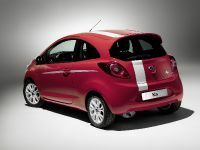 The exterior equipment features Xenon headlamps, chrome mesh grille, LED daytime running lights, revised lower front fascia, special paint and badging and an engraved commemorative keyring, all included in the price. 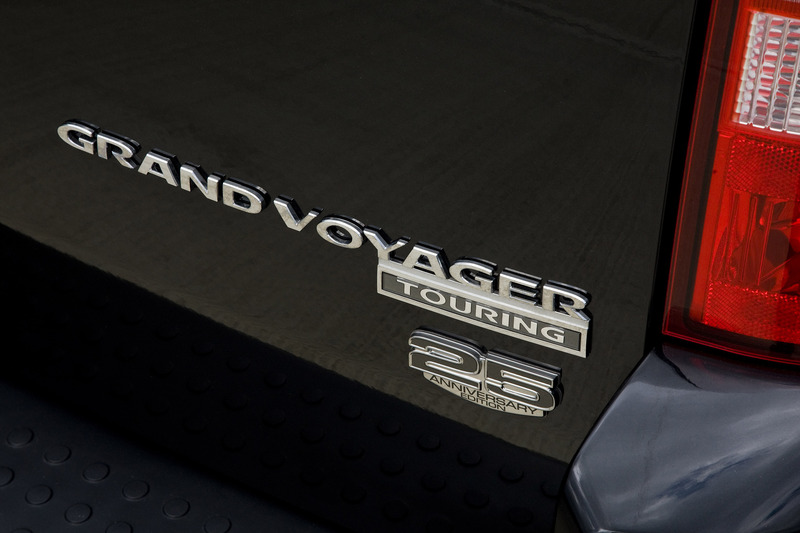 On sale from the 1st May and with only 100 models available, the 25th Anniversary Grand Voyager is priced at £32,600 on-the-road. 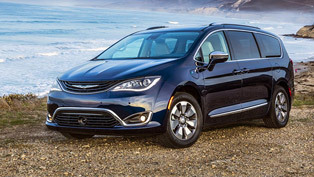 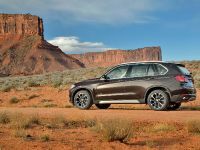 Nigel Land, marketing director of Chrysler UK Ltd, said: "These new models will appeal to motorists wanting a vesatile seven-seat vehicle that comes with class-leading reputation that the Grand Voyager has built up since its arrival 25 years ago. 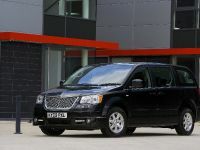 "It has an unrivalled blend of luxury, equipment, comfort, versatility, performance and load-carrying capacity at a very competitive price." 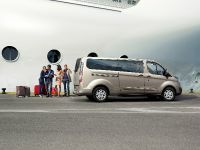 The Grand Voyager also features the easy to use Stow ‘n Go seating system, which allows the second and third row of seats to fold flat into the floor. 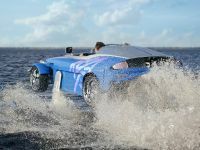 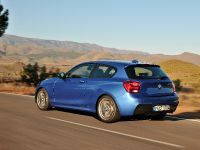 Powered by a 2.8 diesel engine, it provides acceleration from 0-62.5 mph in 12.8 seconds plus a top speed of 115mph, and with an extra urban fuel consumption figure of 38.7 mpg and a combined figure of 30.4 mpg it gives customers the fuel economy they expect. 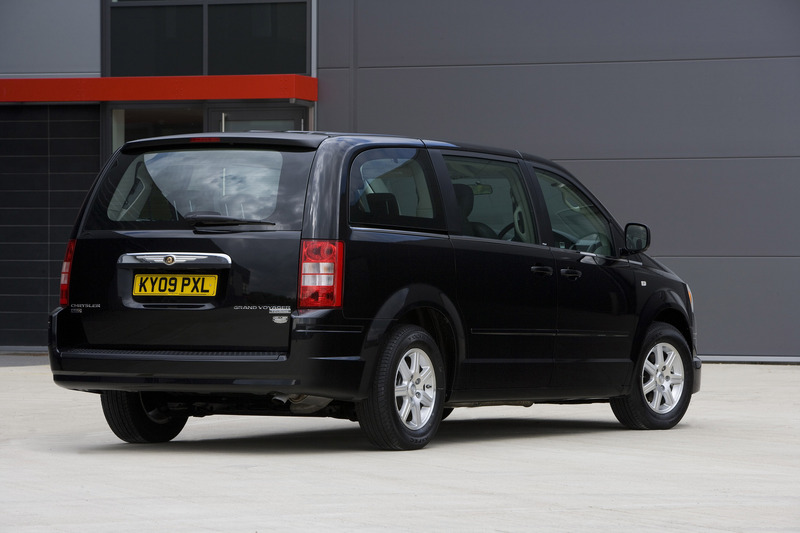 As with all models in the Chrysler range, the special edition Grand Voyager is backed by a peace-of-mind owner's package and comes with three year/60,000-mile mechanical warranty, seven-year anti-corrosion warranty and one year European roadside assistance.